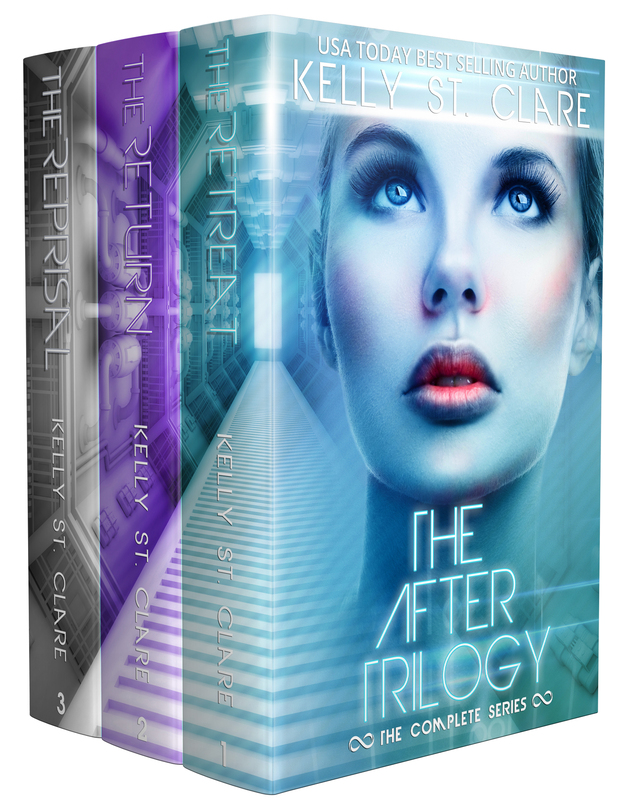 The After Trilogy Boxset – Now Available! 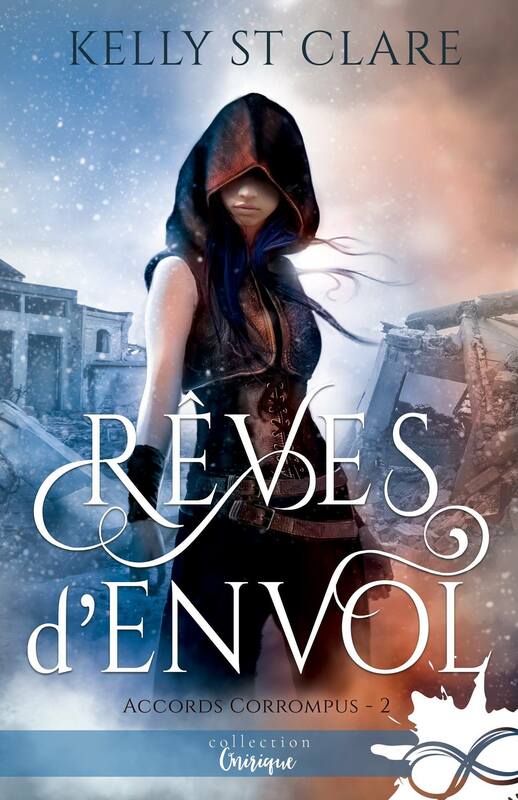 The After Trilogy is now available as a collection! When purchasing this set, you will save 22% compared to buying each book individually. Also available in Kindle Unlimited! This boxset contains all three books in The After Trilogy and is filled with action, … Read more about The After Trilogy Boxset – Now Available!